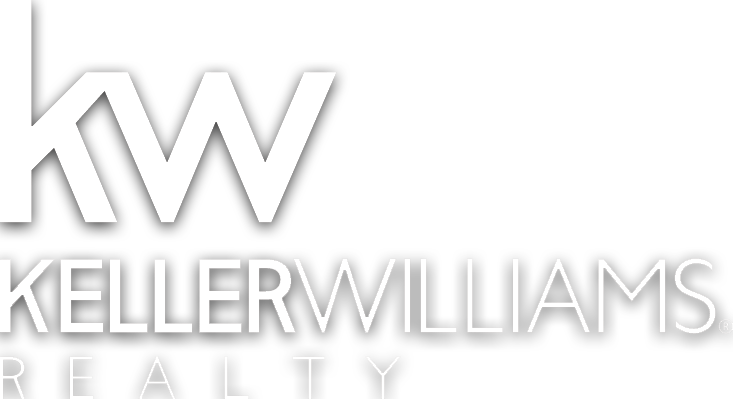 Interested in purchasing a second / vacation home in the Enchanted Circle of New Mexico? Then you may be wondering how to keep your home secure when it is unoccupied. Fortunately, you have several options for preventing burglars and/or unwanted guests from entering your home. Of course you will want to be sure to secure doors and windows before leaving, don’t leave a spare key outside, close the curtains, and know who your neighbors are. These things may seem obvious, but the main reason they are noteworthy is that they are free and easy. In addition, many vacation home owners choose to install exterior motion-sensored lights, deadbolts (rather than traditional door locks), decoy surveillance cameras, and programmable timers for interior lights. Having interior lights on gives the impression that the home is occupied even when it is empty. These things are rather inexpensive and relatively easy to install. Surveillance cameras are another option. Many home owners install a combination of both real and decoy cameras. Many surveillance cameras can be monitored remotely via the internet. This means you can have eyes on your home even when you are not there. 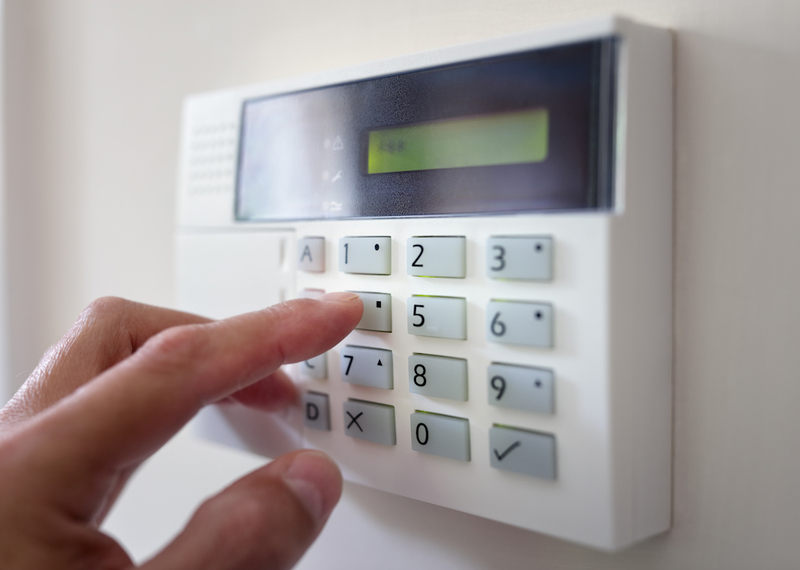 Another more costly option is a security alarm system. Police respond when an alarm system sounds. Thankfully, most are false alarms. However, this means that burglar alarms are usually low priority for police. This is why many second home owners choose to hire a company that will respond quickly to every alarm. Home watch is also a popular service. This is a service in which an actual person monitors your home on a regular basis when it is unoccupied. Northern New Mexico Security is a local company that offers security alarm installation and monitoring as well as home watch in and around Angel Fire. Home security options are available for all budgets. Any and/or all of the above mentioned security measures will help give you peace of mind so that you can enjoy your vacation home.